I invited Christen Krembs, principal of Palmetto Elementary School in Naples, to join me for committee meetings in Tallahassee this week. We discussed education and the challenges that schools face. "I learned a lot. It's amazing how what you all do impacts children from when they are born all they way through school," said Principal Krembs. It was a real pleasure to have her as part of the Legislature for the day. Click here to watch our video. I had the pleasure of joining First Lady Casey DeSantis this week to discuss issues important to our state. Among them was water. We must tackle the challenges that plague our lakes, rivers, streams and shores. Water quality is critical to the health of our communities, our wildlife, our ecosystems and our businesses. We also focused on education. It's wonderful to have young parents in leadership. Like all of us, they want the best for their kids, and they'll want to make sure our schools have the resources they need for our kids to succeed. 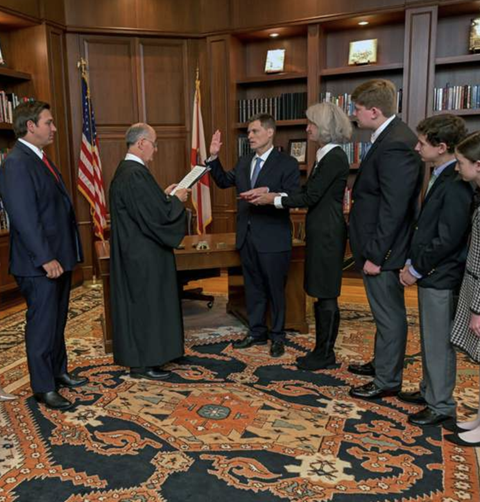 Governor Ron DeSantis brought balance to the Supreme Court this week with his third appointment. Justice Carlos Muniz returns to Florida after having spent recent months in Washington, D.C., working for President Trump's administration. This appointment follows the Governor's appointments of Justice Robert Luck and Justice Barbara Lagoa in recent weeks. 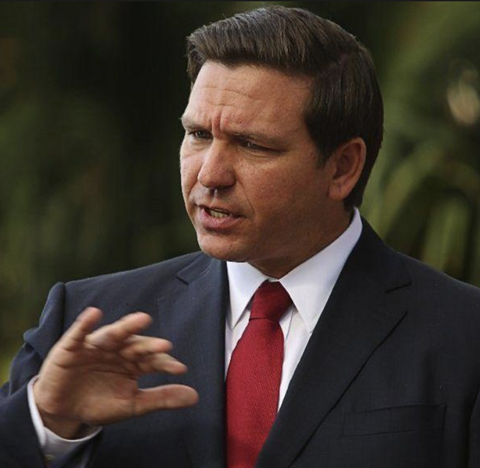 Governor Ron DeSantis and DBPR Secretary Halsey Beshears this week called for slashing regulations that create unnecessary burdens on our businesses. They're calling this effort a "Deregathon." Next week, they'll gather with business professionals in Orlando to determine what regulations we can cut to "keep Florida on a trajectory toward continued prosperity." I met with Secretary Beshears this week to discuss how these measures can best serve my constituents. Pinellas County Sheriff Bob Gualtieri provided the Senate Education Committee with a presentation of the Marjory Stoneman Public Safety Commission’s final report, findings and recommendations. In response to the tragic Parkland shooting, the Legislature passed Senate Bill 7026 which included sweeping school safety requirements. Sheriff Gaultieri and senators expressed concerns that some school districts are not working quickly enough to implement these new safety requirements, such as requiring an armed guard on every campus. Sheriff Gualtieri also recommended enabling school districts to further implement the Coach Aaron Feis Guardian program which permits specified school district staff to undergo training to be armed on campus. Mental health programs have been a topic of discussion in the Senate and continued to be in a meeting of the Senate Appropriations Subcommittee on Education this week. The subcommittee discussed the availability of mental health programs and services in public schools, and the need to build on the momentum of Senate Bill 7026, which dramatically increased mental health funding in schools. The Joint Legislative Budget approved a request from the Department of Education to spend an additional $25.4 million on Florida Bright Futures scholarships for 2018-19. 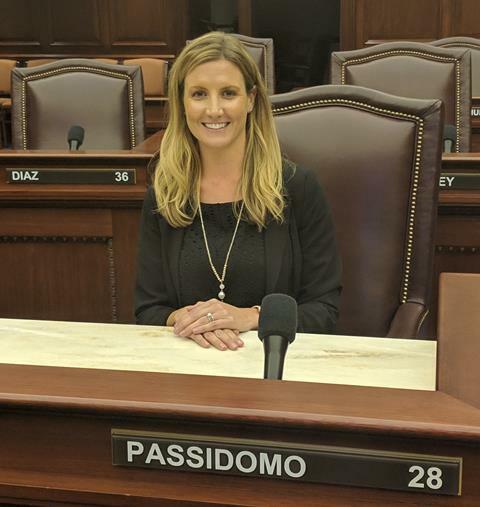 After the Senate prioritized the expansion of the scholarship last Legislative Session, the program’s popularity grew and experienced a 3.3% increase in students who qualified for the award. Last session’s bill, Senate Bill 4, expanded the Florida Academic Scholarship to cover full tuition costs and provide a book stipend while also increasing funding for the Florida Medallion Scholarship to cover 75 percent of tuition. The Florida Bright Futures Scholarship program creates a pathway for students to receive high-quality education at little to no cost when attending a Florida public university or college. The Senate Criminal Justice Committee heard from a number of experts during an Amendment 4 “Voting Restoration” Workshop. Amendment 4 was passed by Florida’s voters on the November, 2018 ballot and is expected to restore voting rights for more than 1 million Floridians with prior felony convictions, except those convicted of murder or a felony sexual offense, upon completion of their sentences. The Senate panel focused in on ways to streamline the process of registering felons who have completed their sentence and considered other issues with automatic restoration of rights. Representatives from the Florida Department of Agriculture and Consumer Services (FDACS) provided the Senate Agriculture Committee with an assessment of Hurricane Michael damage in the Panhandle. It is estimated that Florida’s timber industry took a $1.3 billion hit, while Florida’s aquaculture industry suffered an estimated $5 million in hurricane damages. 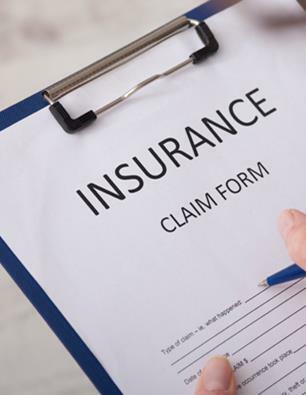 FDACS plans to request nearly $30 million from the Legislature to clean and restore forests damaged by Hurricane Michael. These dollars will go toward debris removal and wildfire mitigation. The Senate Appropriations Subcommittee on Agriculture, Environment and General Government received an update from the Department of Environmental Protection on the current infrastructure of Florida’s wastewater management systems. It is critical that Florida’s wastewater is maintained and regularly upgraded in order to protect and conserve our water resources while meeting the basic public health needs for effective wastewater treatment.